And Peggy Jean's Pies was born. 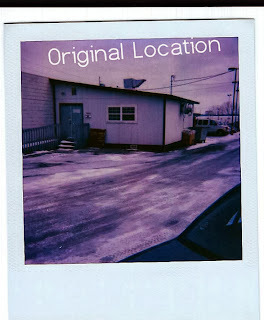 Here is a photo of the very first location and it was TAKEN WITH A POLAROID, PEOPLE. 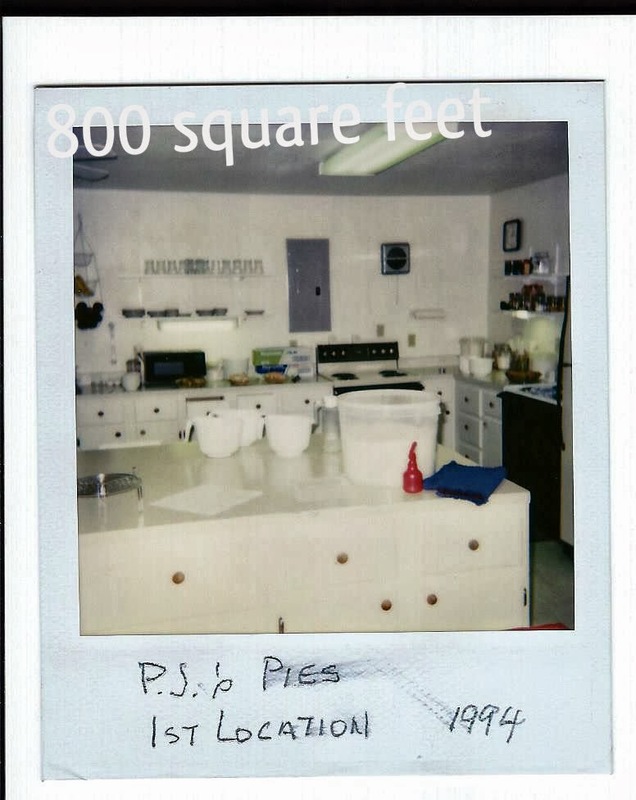 As you can guess, 800 square feet didn't contain all the pie baking needs for too long and so in 1995, Peggy Jean's moved to downtown Columbia. 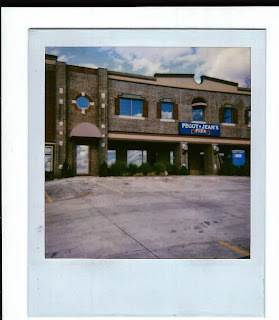 I don't have an exterior shot of the building (in fact, I only have these pictures because Peg's husband Leroy was a true believer in documenting all things with the Polaroid). 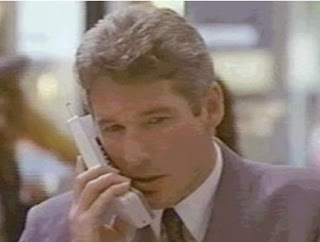 The second shop was at 816 E Broadway, under American Shoe and Saffee's. 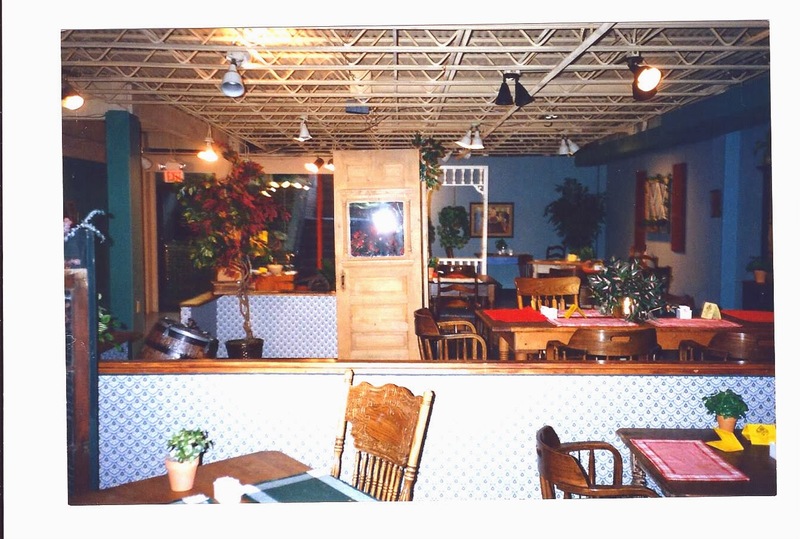 The space almost quadrupled the old location and I think this is where you get the first glimpse of what Peggy Jean's really captured in the mid-1990s (think antiques and placemats...so, so, so many placemats). Sadly, I don't have a picture of the window you could stand at and watch the bakers roll dough, but if you were standing the shop looking at the scene below, you would be standing directly in front of that window. 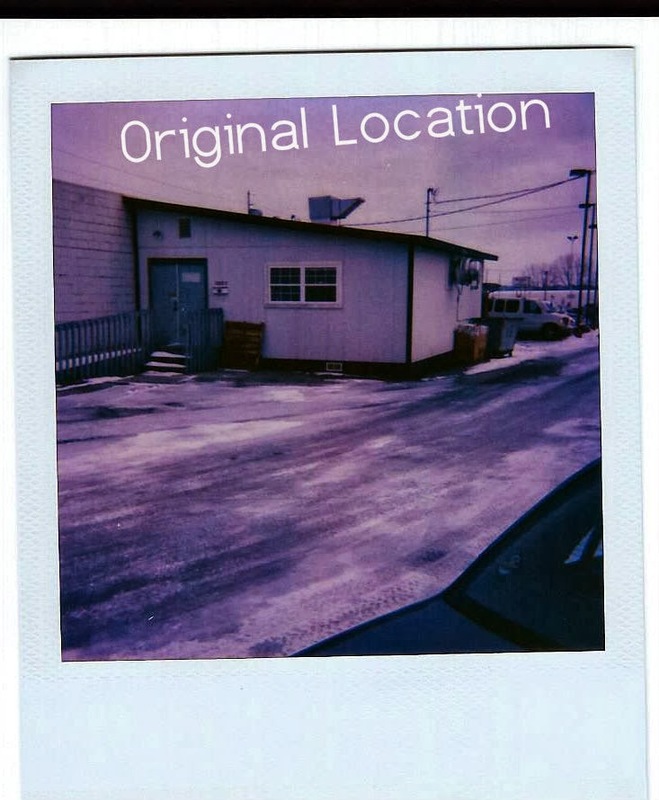 (Leroy's Polaroid must have finally broken by then). 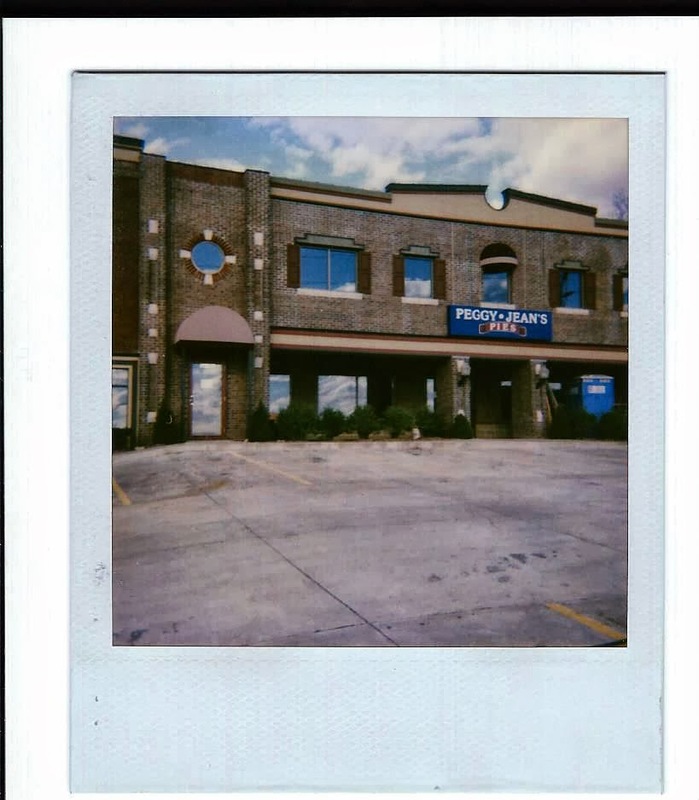 After five fast-paced, dough rolling, pie filling mixing years, Peggy Jean's was on the move again. While they loved being downtown, visibility from the street was difficult. Enter location #3, 1605 Chapel Hill Road. And while this may be the worst quality picture ever, this is my personal favorite in the location department. It was bright and spacious and the view from the office (that circle window above the awning) was pretty awesome. 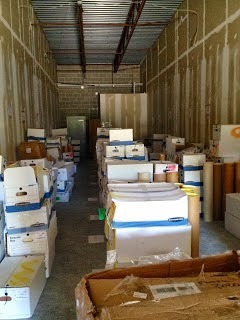 But as you know, more space means more employees, more work, more decisions, more of everything. 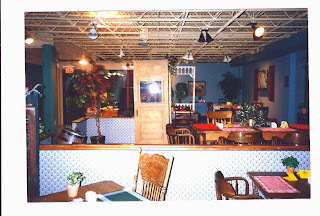 The shop was serving breakfast AND lunch by that time, which was an overwhelming endeavor. Though totally raise your hand if you would be willing to walk barefoot back through time in order to have a chicken salad sandwich on a croissant. Get Your Pass To The Inner Circle!